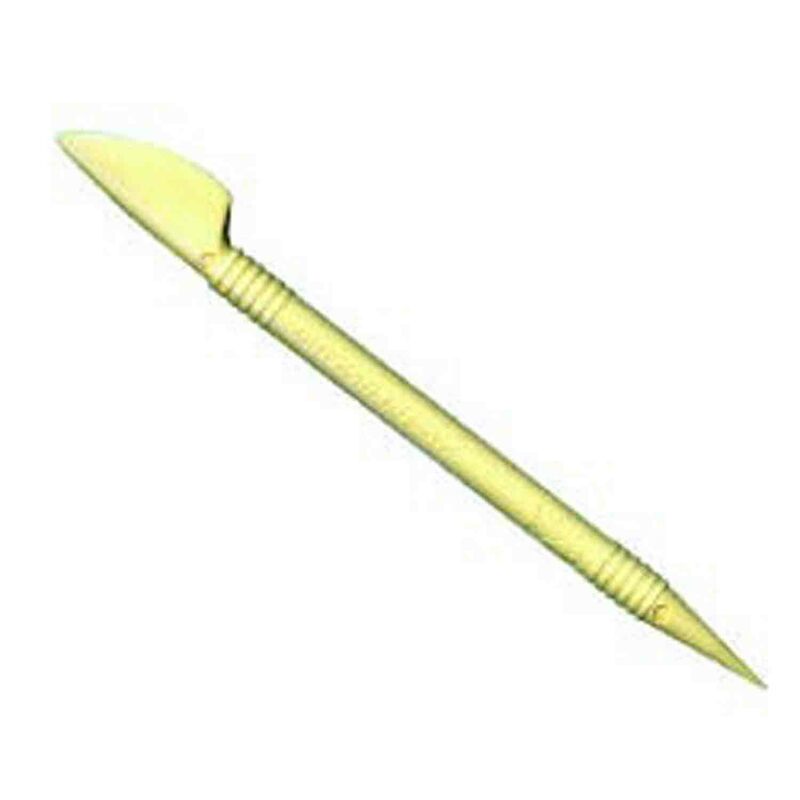 Brand: Wilton 417-1156 Units: 1 set/2 pcs. 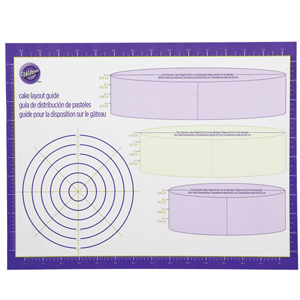 total Measure cakes for easy placement of accents and borders. 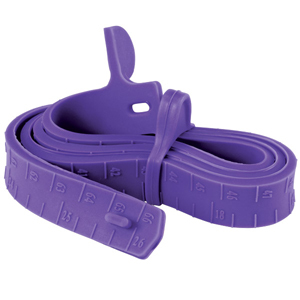 Simply wrap the tape around your cake and use a marking tool and straight-edge, plastic ruler to plan your design. Each tape measures 26" long. Measure cakes for easy placement of accents and borders. 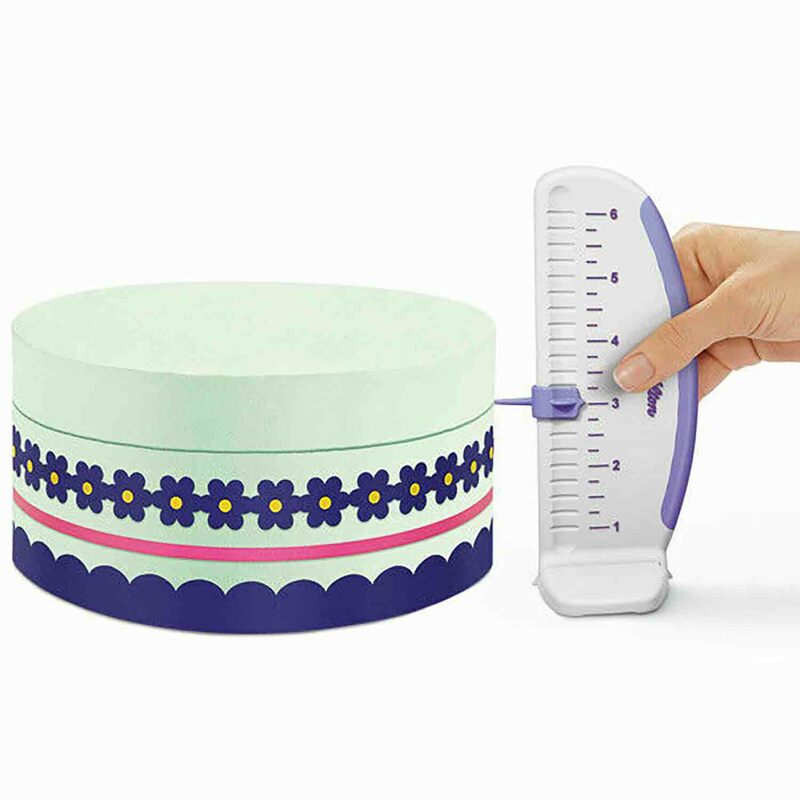 Simply wrap the tape around your cake and use a marking tool and straight-edge, plastic ruler to plan your design. Each tape measures 26" long.